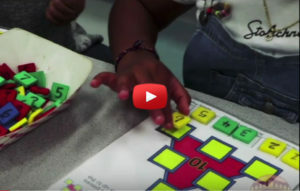 Get your school excited about MATH! All your students, K–8, can experience the Common Core Standards at a stimulating, hands-on Math Festival. Three topics are available: Number, Geometry, and Algebra. 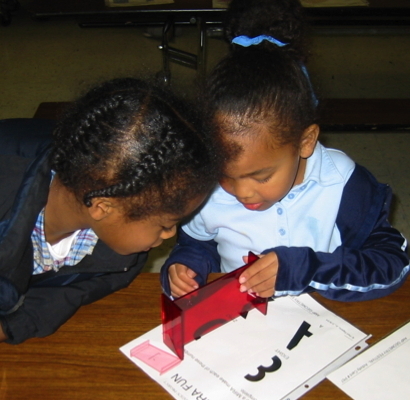 Each Math Festival has 12 to 18 different problem solving-based activity stations focusing on one or more Standards. Each station has different level tasks to meet student’s abilities and skills including TK and Special Education. At an evening or Saturday Family Math Festival everybody from Grandma to baby brother can enjoy mathematics together and learn about the mathematics students study! 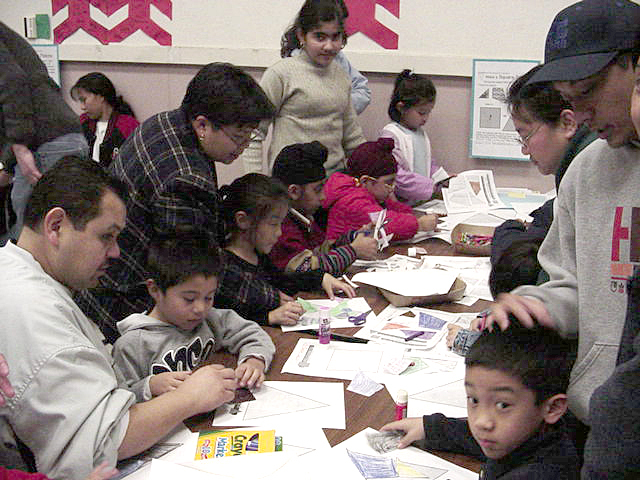 Family Math Festivals provide the meaningful parent outreach and involvement required by many state and federally funded programs. Combine an all-day student Math Festival with an evening Family Math Festival or host a stand-alone Family Math Festival—both great ways to reach out to families! Each school that hosts a Math Festival receives their Math Festival topic’s complete curriculum—every activity, instructions, materials lists, answers, and correlations to the Standards. The Math Festival curriculum is designed to help your school extend the learning and excitement of your Math Festival all year long! 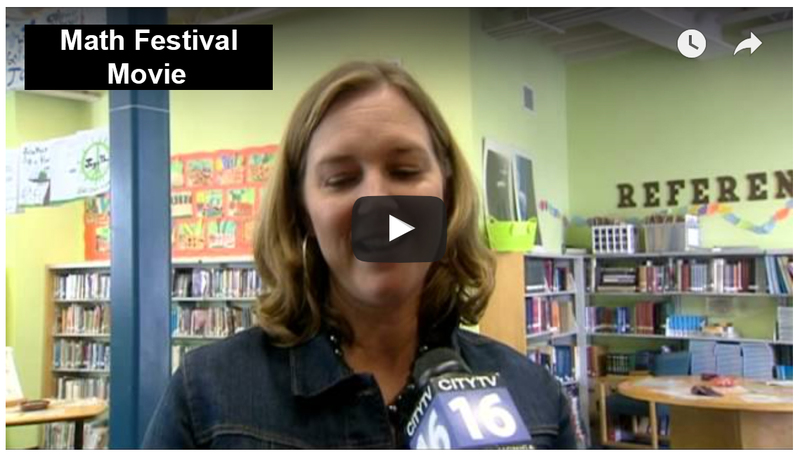 Celebrate Math with a Festival! 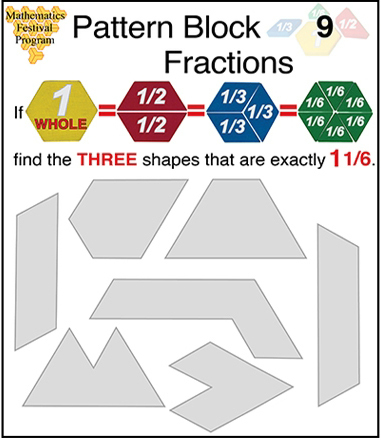 Offer students and families a wonderful way to celebrate the beauty of mathematics right at your school! A Math Festival is a hands-on, interactive, multi-grade program that can reach EVERY student at your school. We can also include coordinated programs for teacher professional development and outreach to parents and families—all in the same school day! Ready to book a date or have questions? Want to check on available dates, get questions answered, or need a detailed cost estimate including travel-related expenses? Just ask!